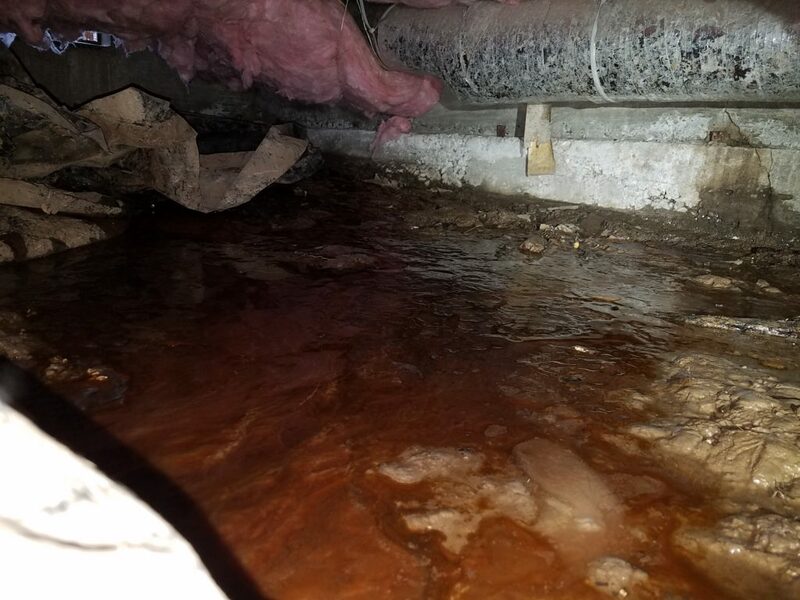 Are you wondering what’s going on in your crawlspace? 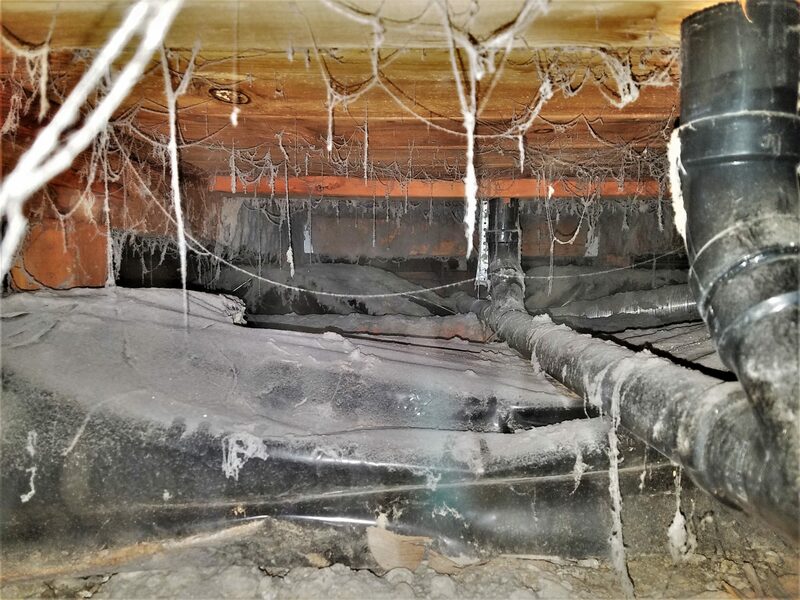 We can provide you with what we call a crawlspace Wellness Report. 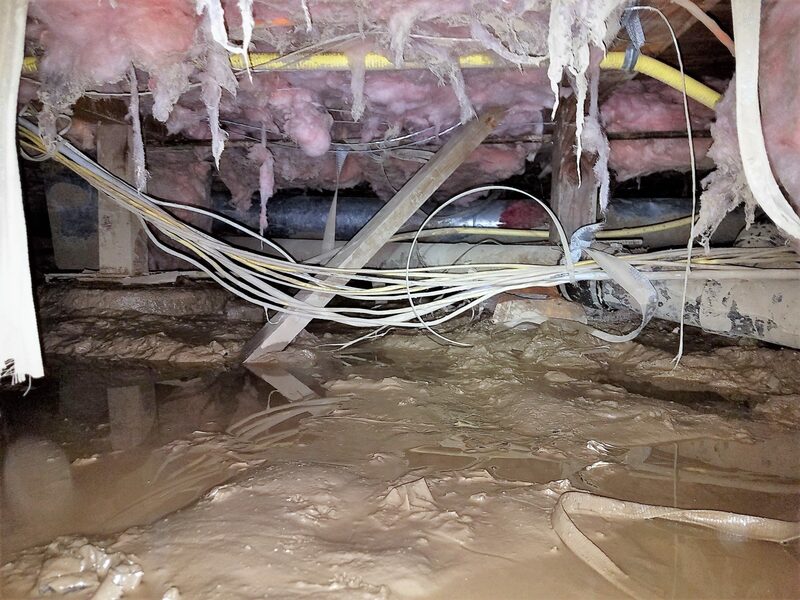 This detailed report, completed by one of our professional crawl space technicians, takes the fear out of the unknown. 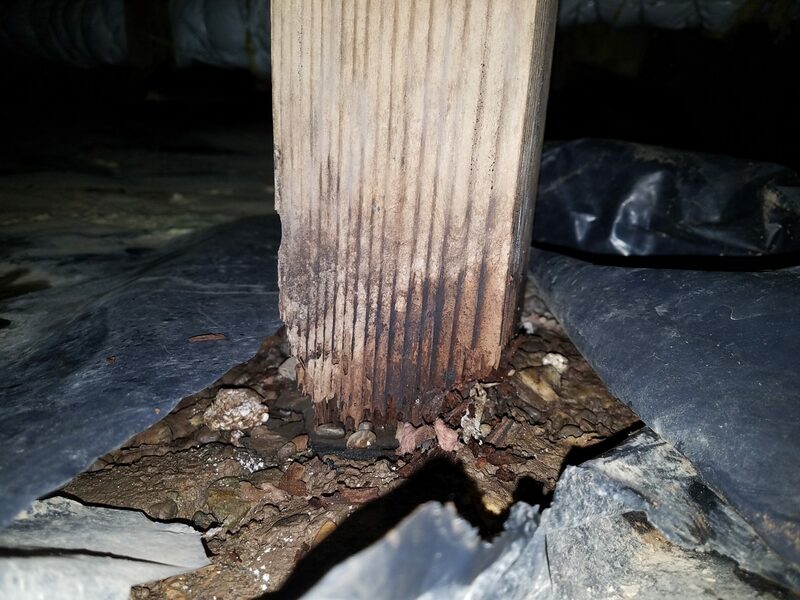 Our Wellness Report on your crawl space is a cost effective, and proven way to get eyes in place you really don’t want to go. 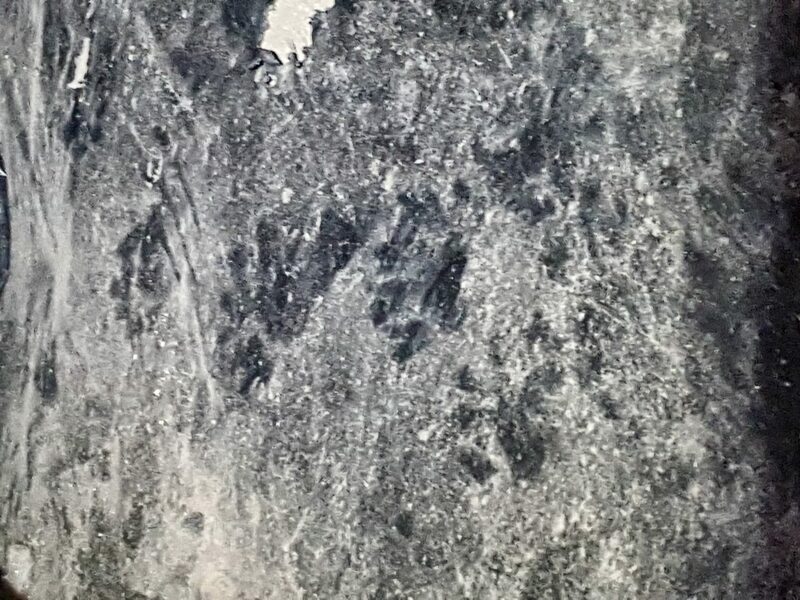 Leave the spiders, rats, and dirt to us! 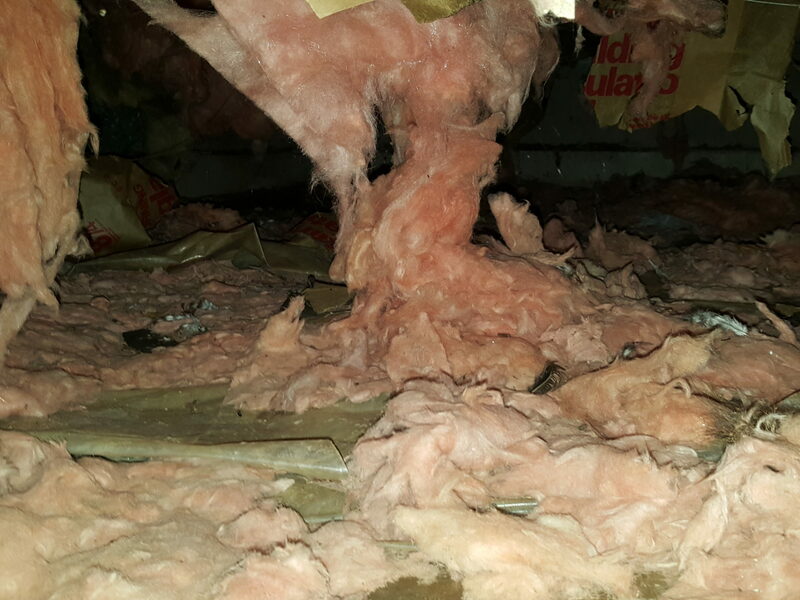 There are some really good reasons to check your crawl space yearly! The main two reasons are your health and the longevity of your home. Air Quality. We share up to %40 to %60 of the air we breathe with our crawl space. A leaky pipe can cause thousands in damage and create a habitat for wood destroying insects. 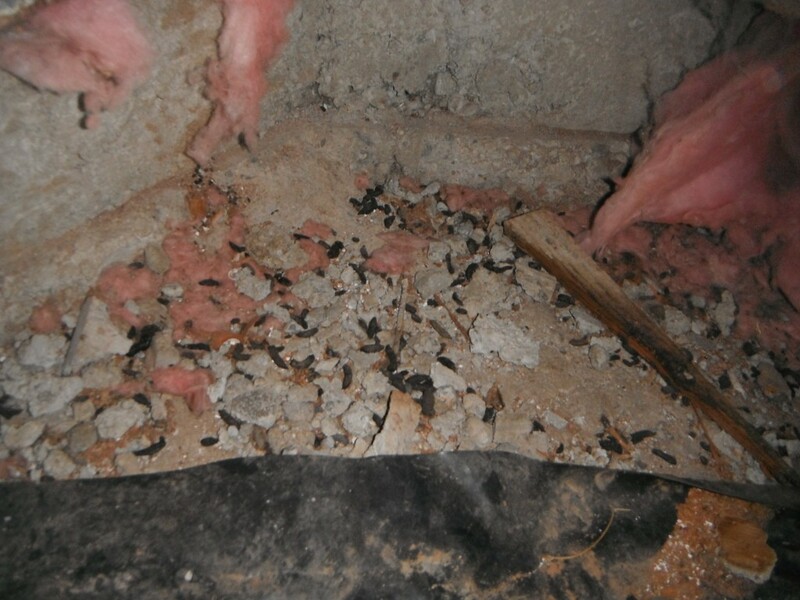 Our technicians do a thorough check of key components in your crawl space to keep you and your home HEALTHY! Call or click to set up your Crawl Space Wellness Report today for only $89.